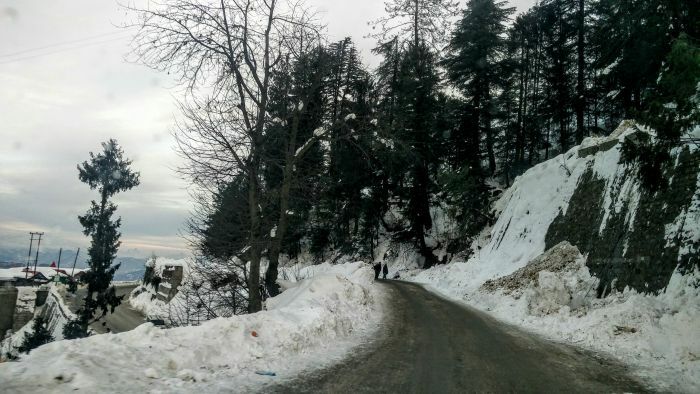 A platform to share your travelogues and experiences about our Incredible India...........Explore India by Road. 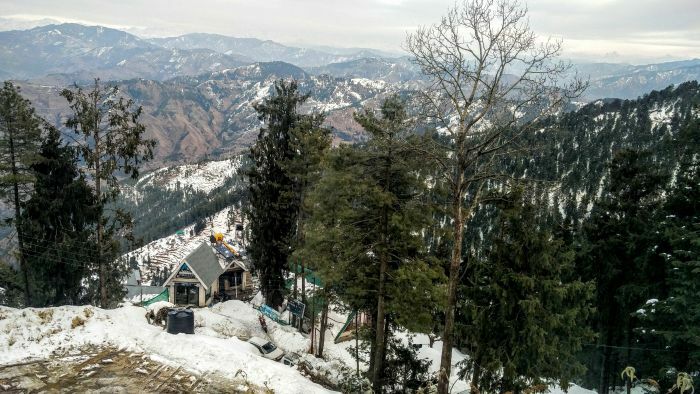 We strive to form a community of interactive travelers, who would be sharing their experiences and travel information of their trips in a concise and encouraging way so as to help and guide other fellow travelers. 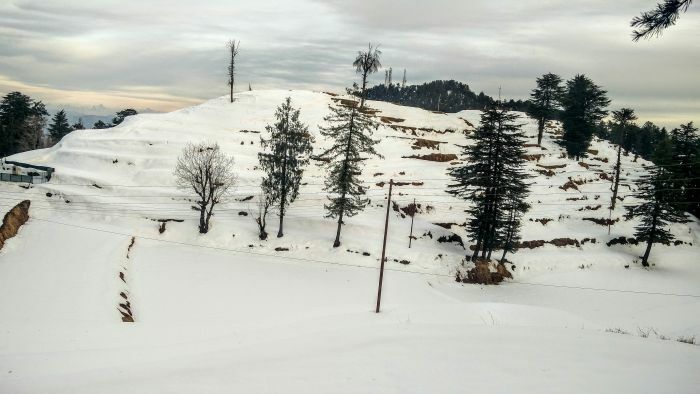 Be it an adventure, spiritual, fun, family vacation, spontaneous, wildlife, seasonal, sports, shopping, golf, spa, nightlife etc.....just pen down a few lines and add a few photos to make it a piece of valuable information. 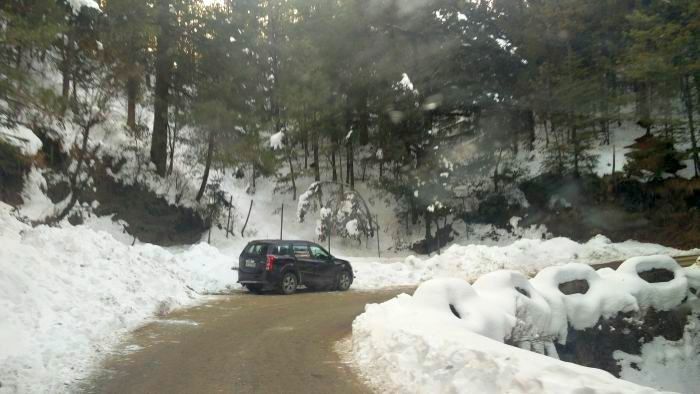 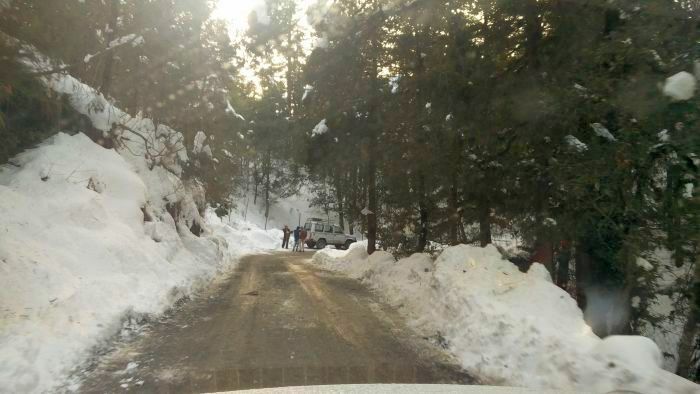 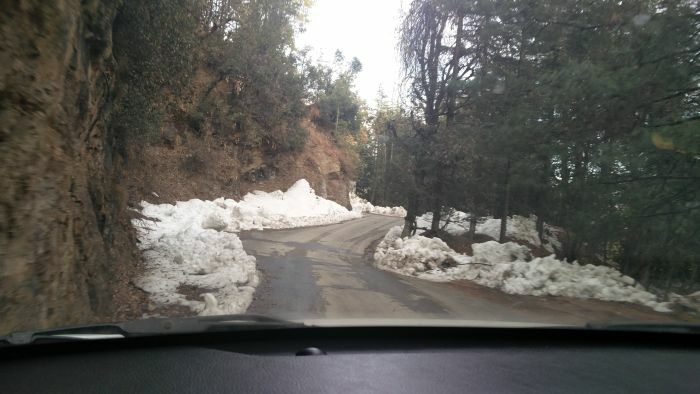 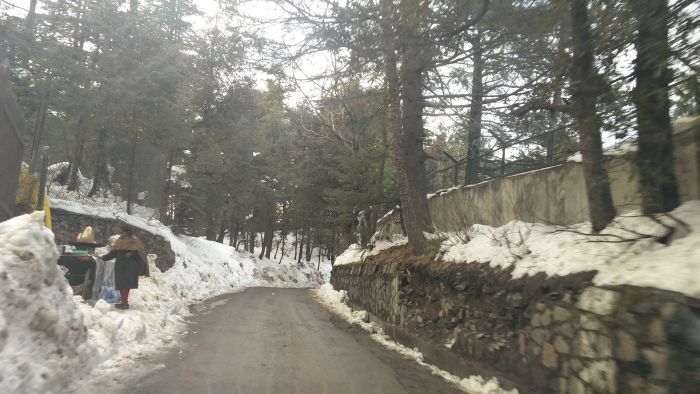 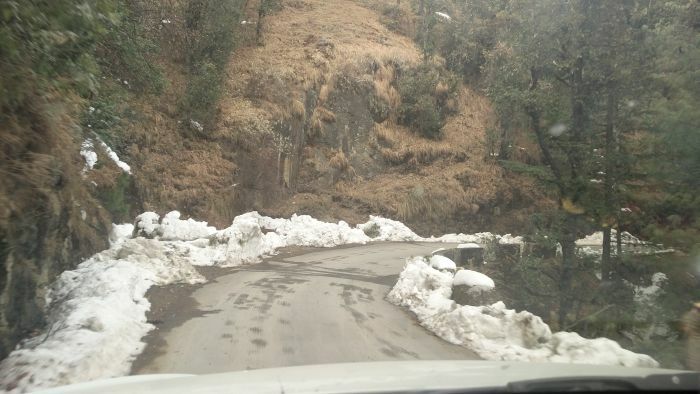 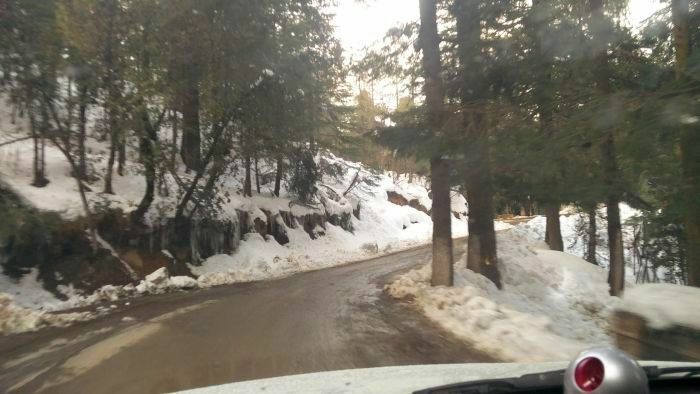 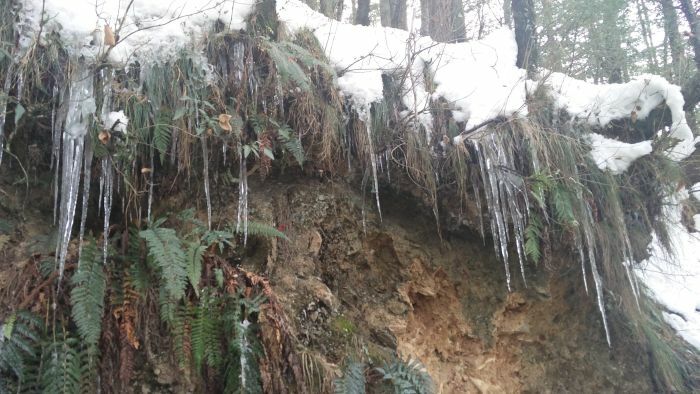 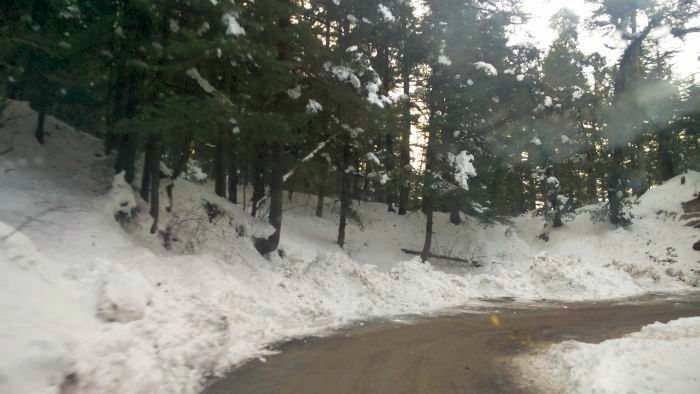 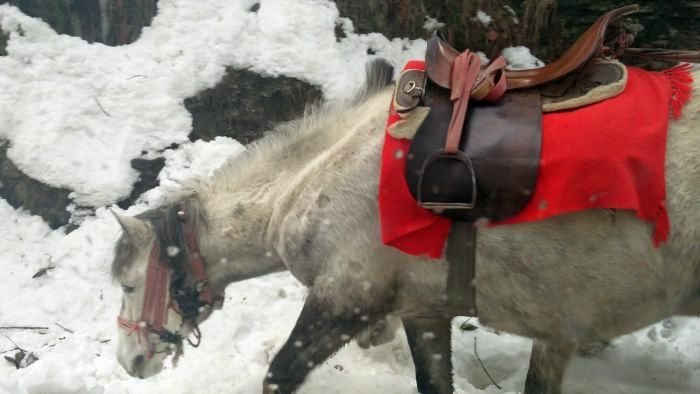 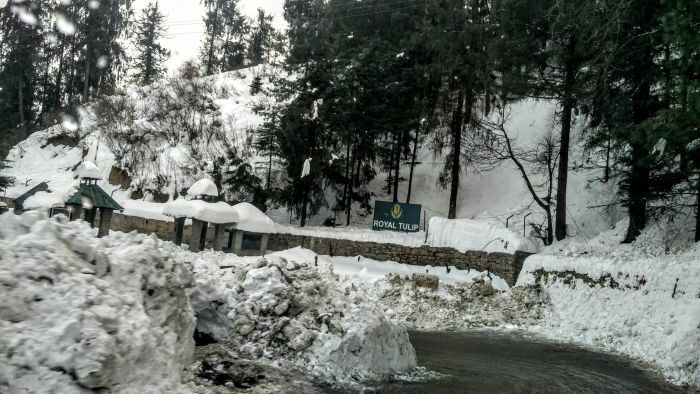 A short trip with a weekend in Kandaghat and then further drive to find snow...Yes this was the mision. 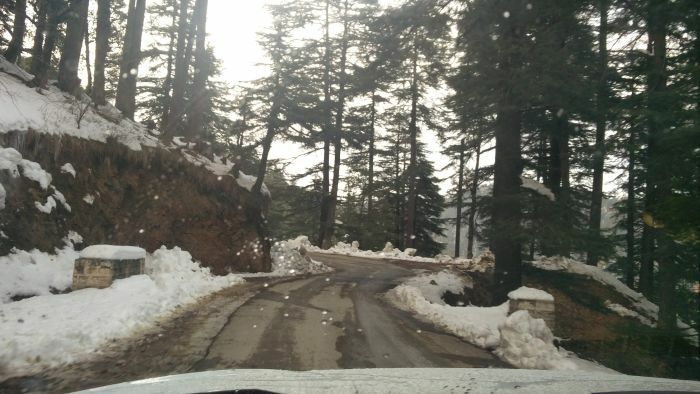 Got room for a day in Club mahindra Kandaghat. 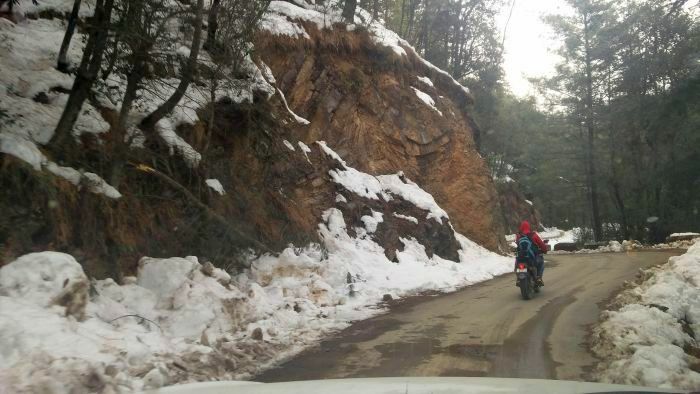 So by 6:30am we start and reach Kandaghat by 1pm. 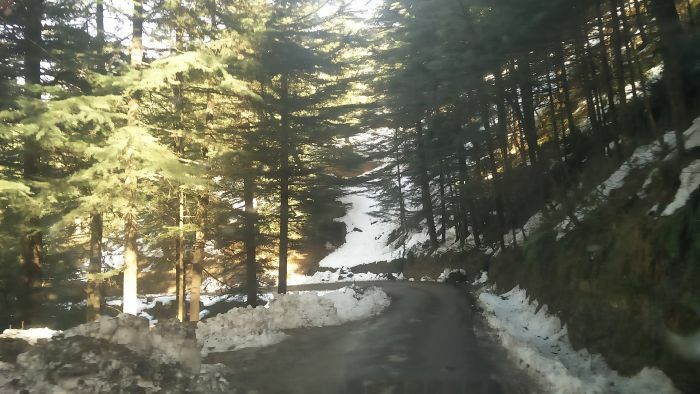 A right and sunny day. 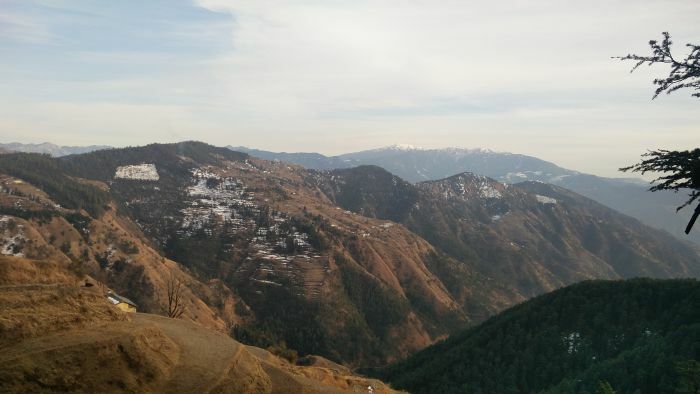 The distance peaks still have snow. 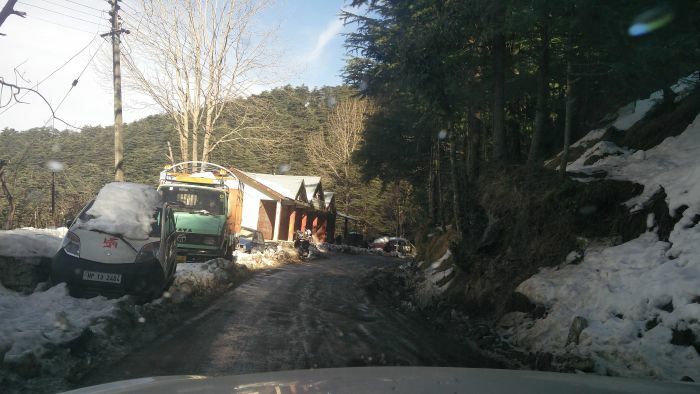 After freshing up we start our drive. 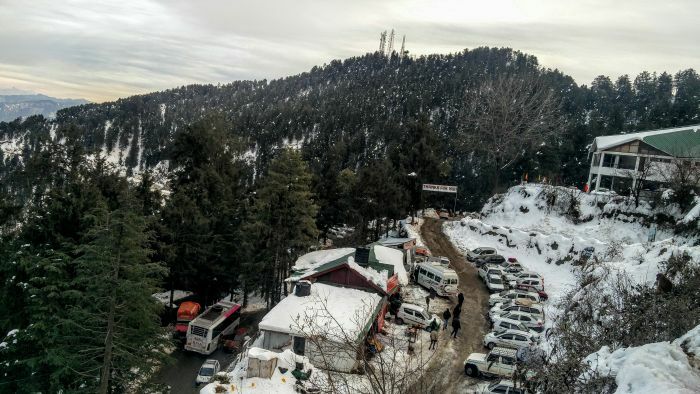 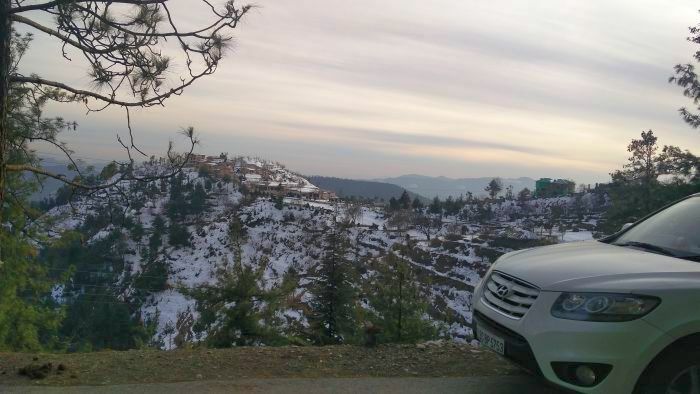 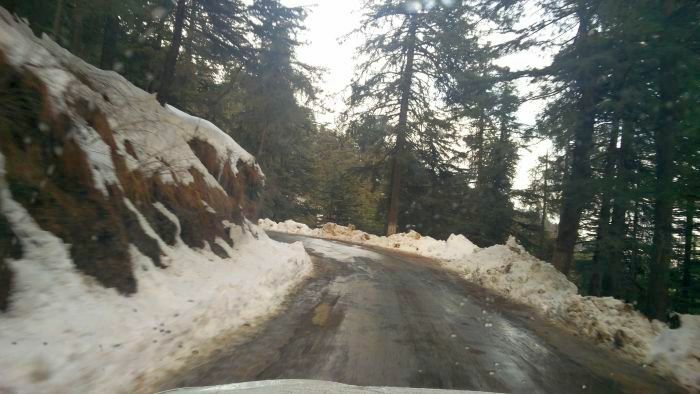 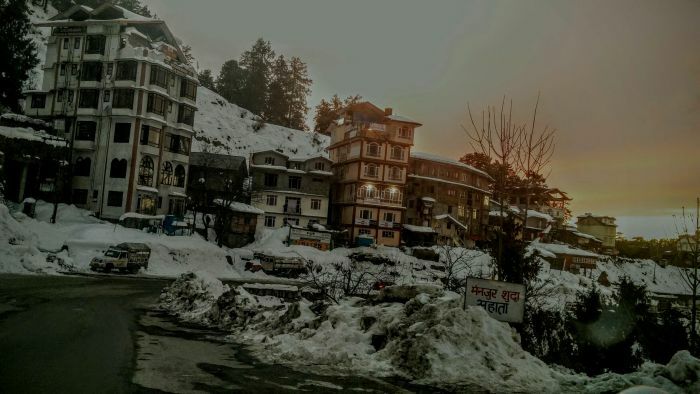 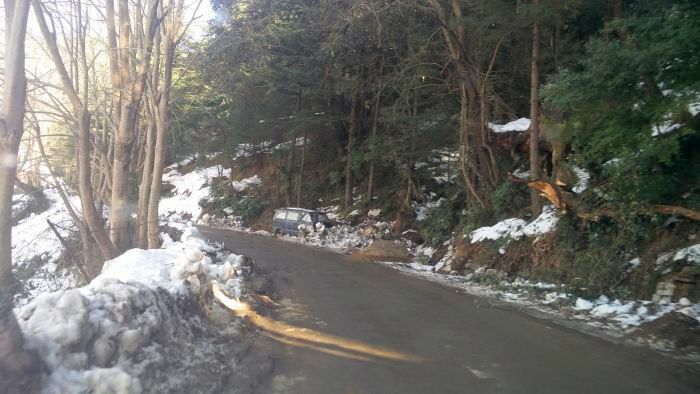 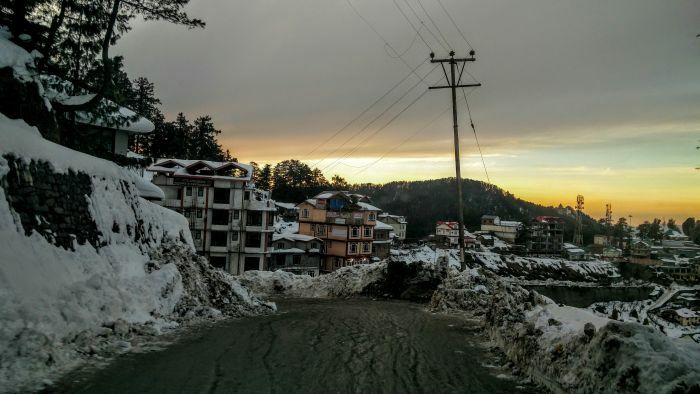 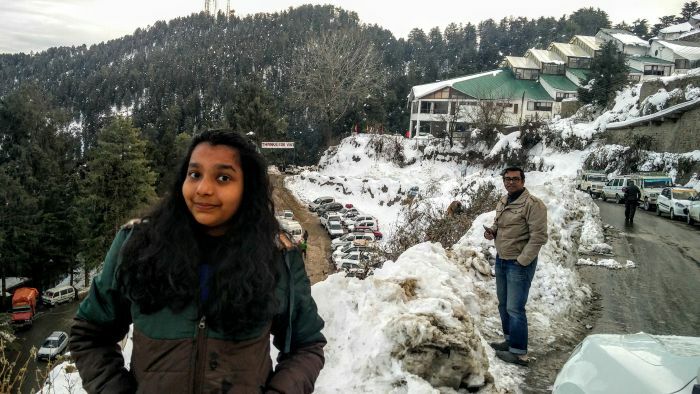 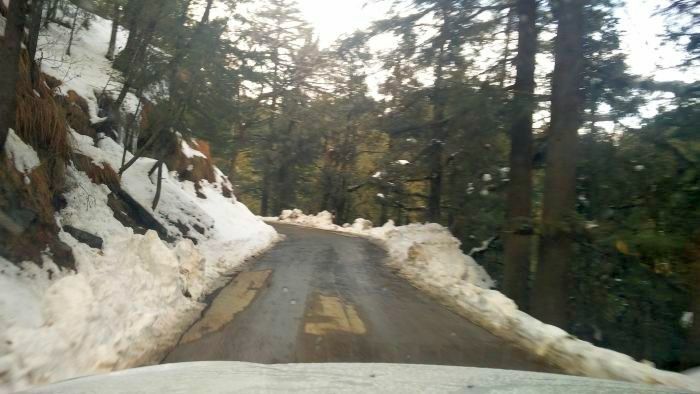 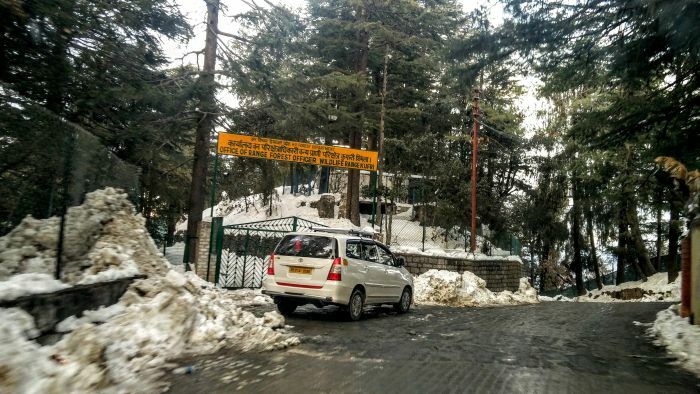 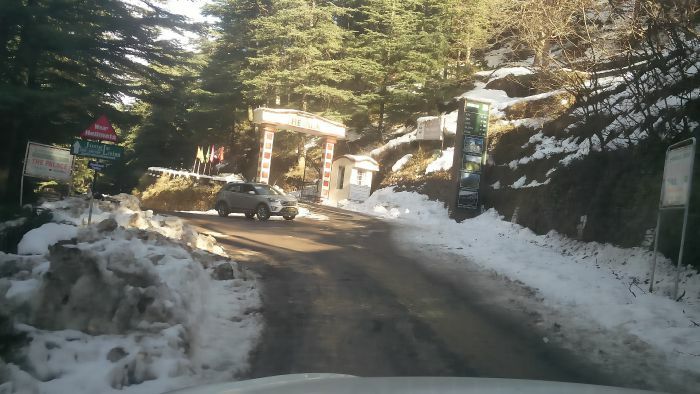 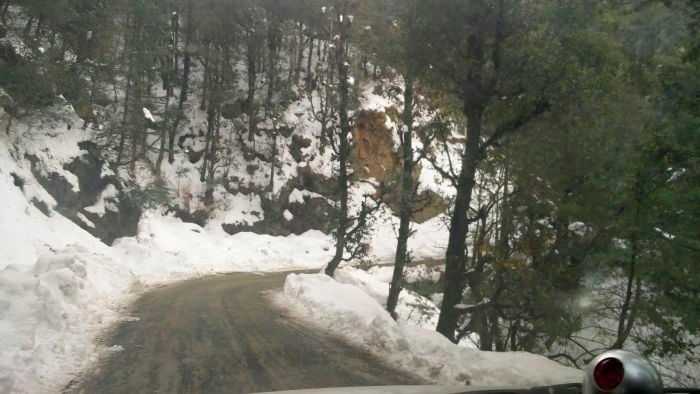 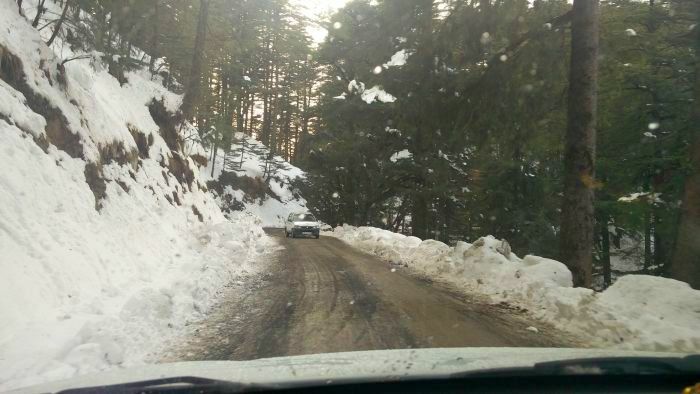 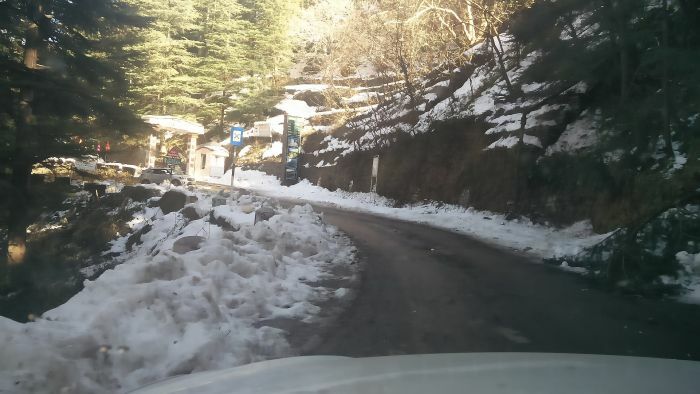 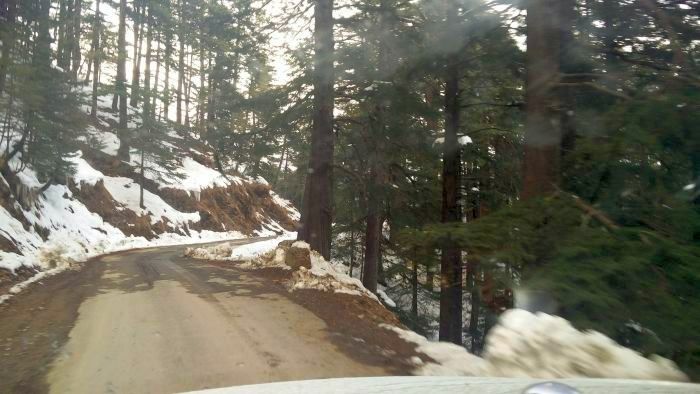 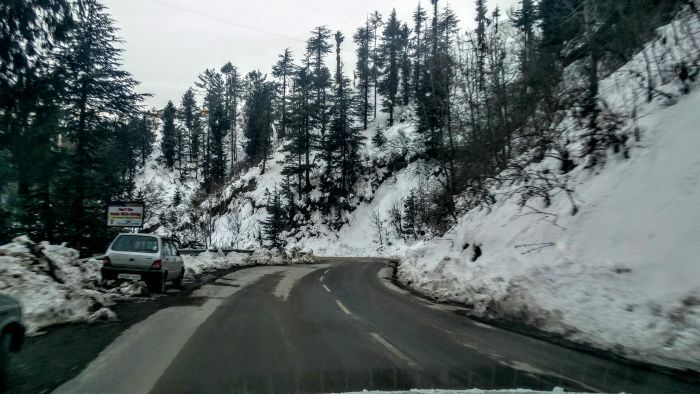 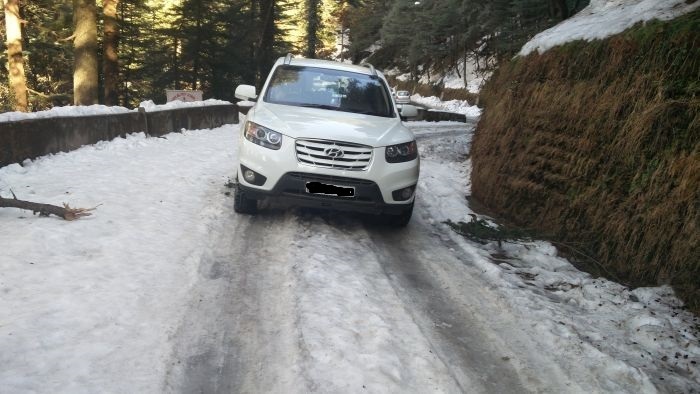 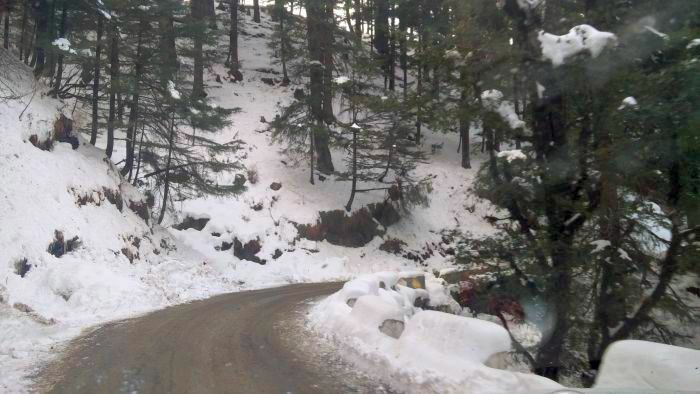 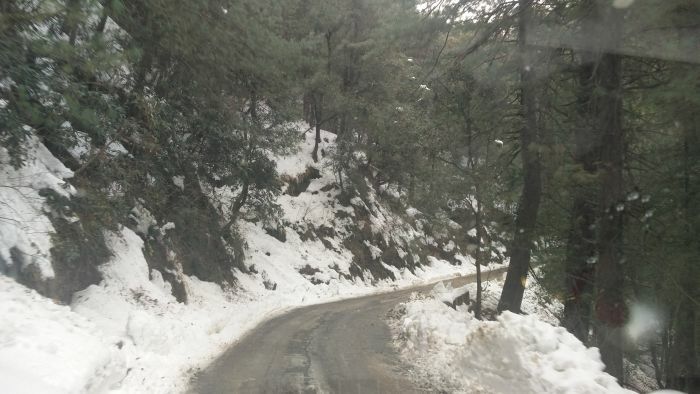 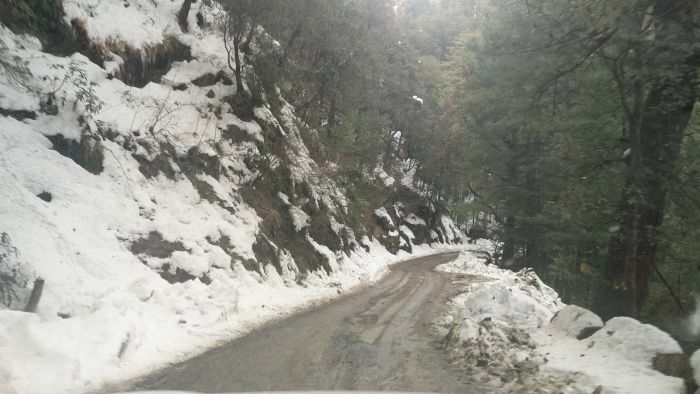 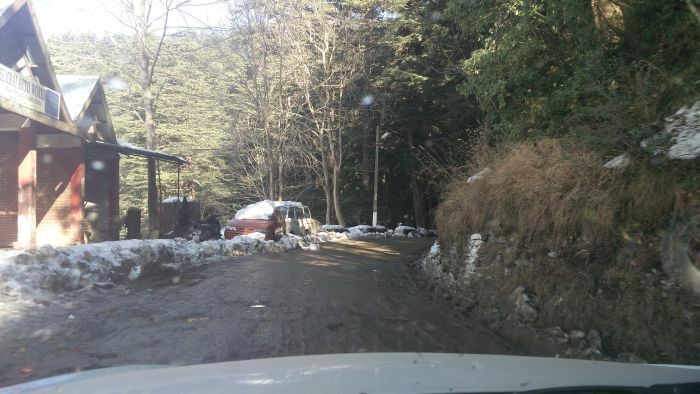 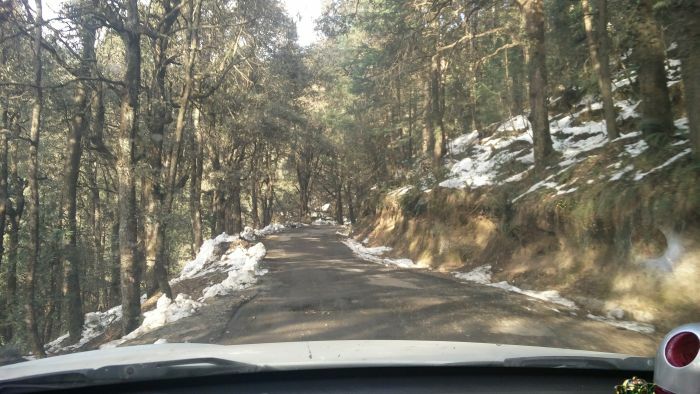 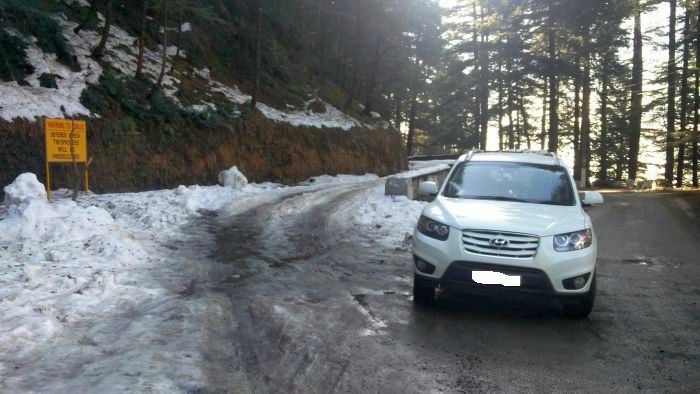 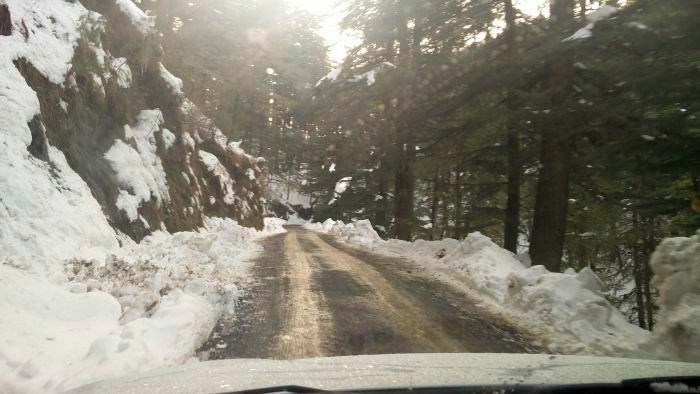 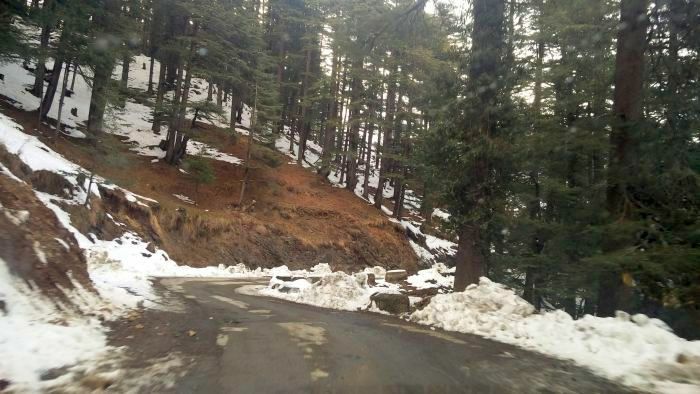 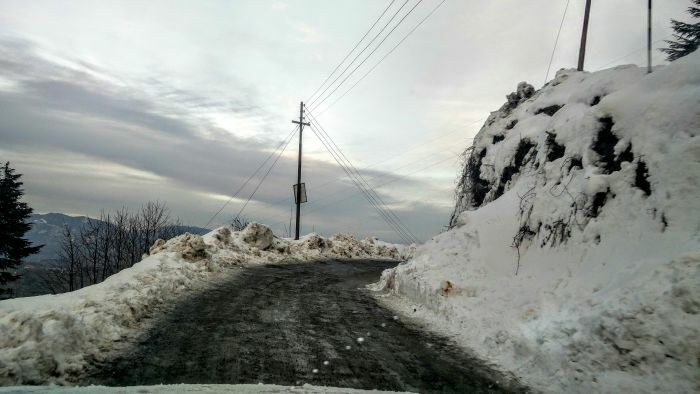 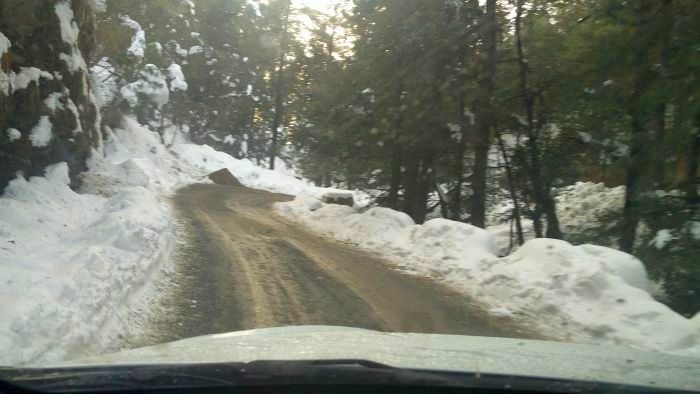 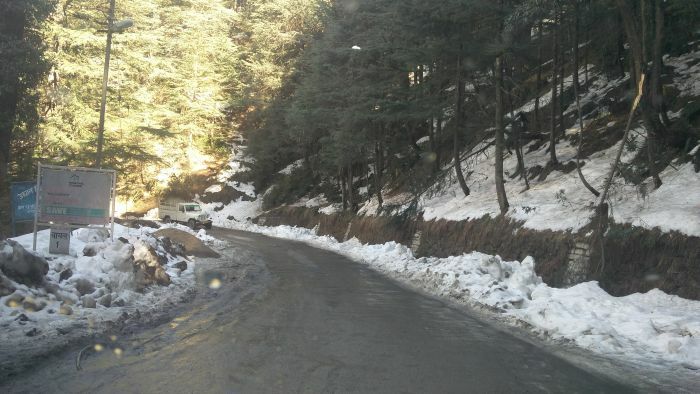 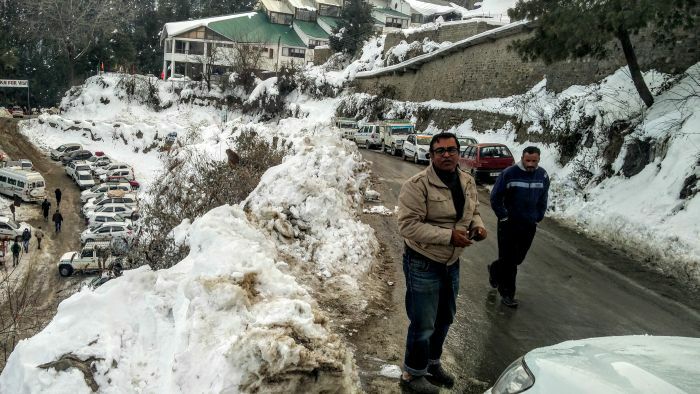 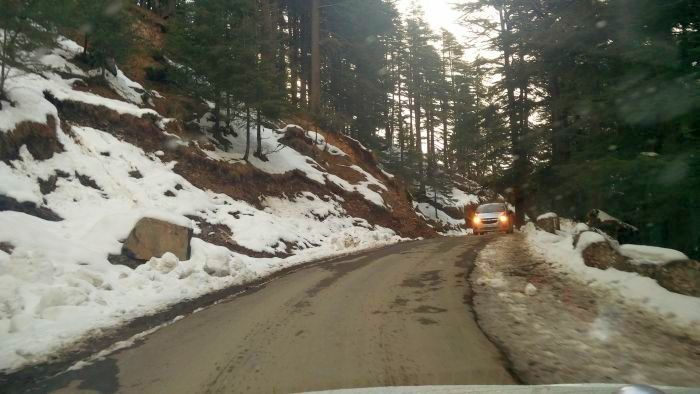 We decide to drive from Kandaghat - Chail via Sadhupul then to Kufri via Mundaghat. 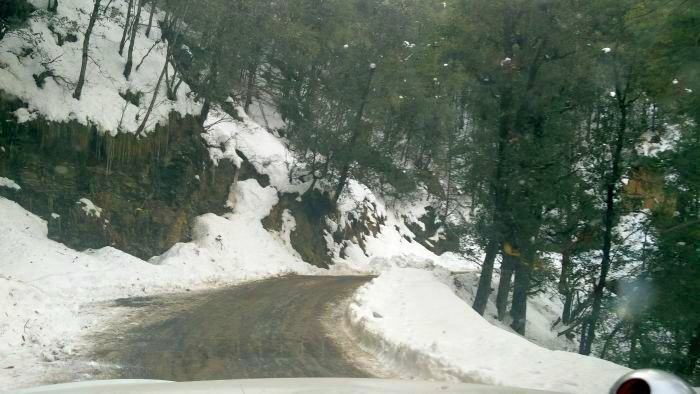 Had a tea break at Chalada. 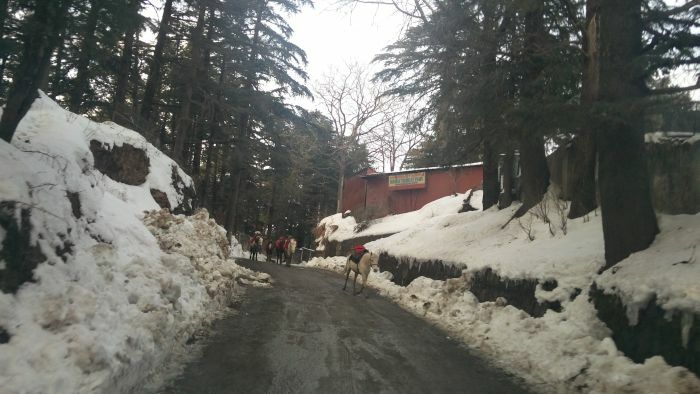 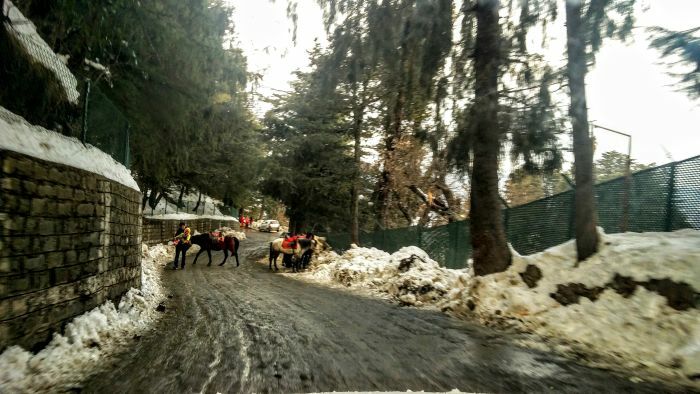 Then returned via Shimla.